A variety of fragrances to counteract odors in automobiles. 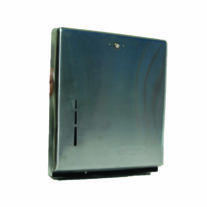 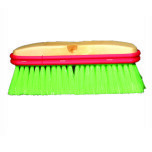 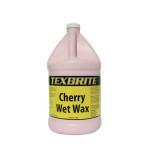 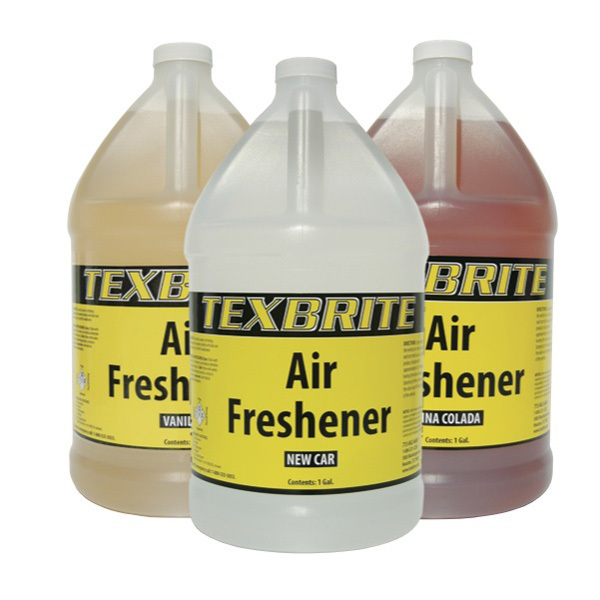 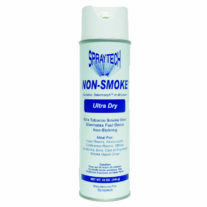 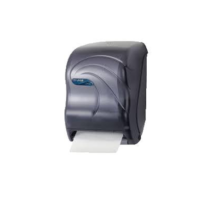 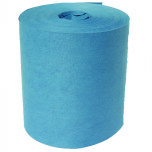 Eliminates bathroom odors, office odors, smoke odors, animal odors and other offensive smells. 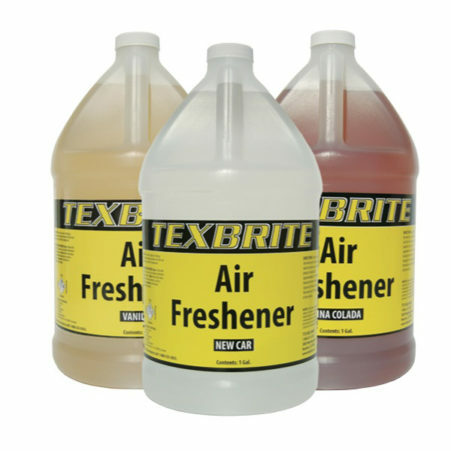 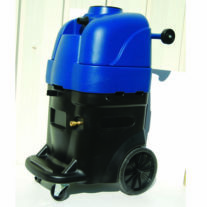 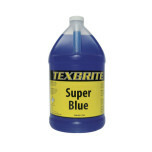 Can be used alone or in conjunction with a detergent disinfectant.